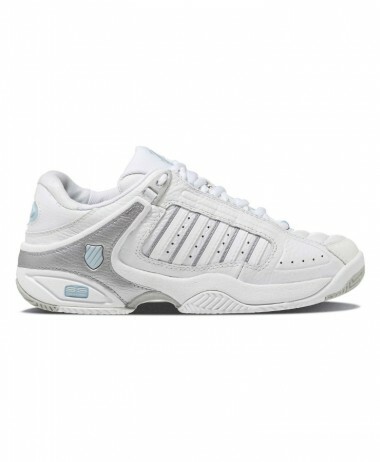 K-SWISS BIGSHOT LIGHT LEATHER – A performance ladies tennis shoe. 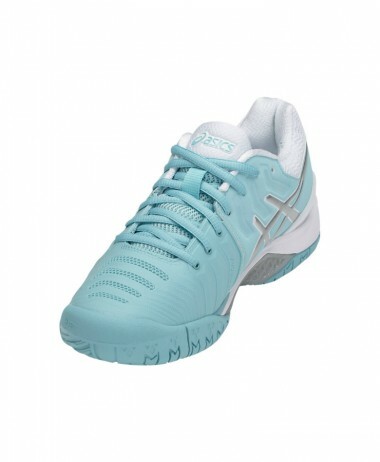 The Bigshot Light Leather was developed for the tennis player who values tour-level technologies in a playable platform. 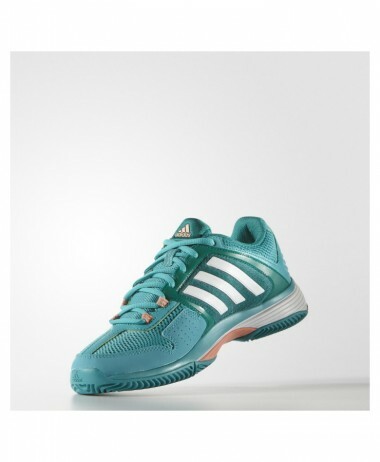 This shoe was engineered to provide great on-court performance without all the cost. 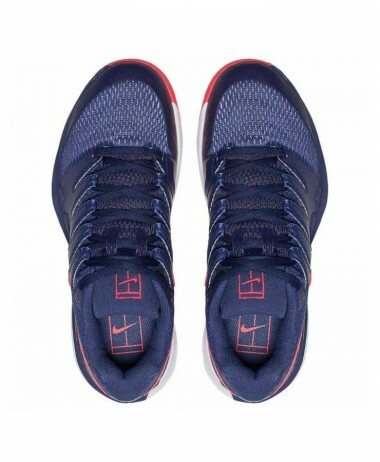 The leather upper provides a more traditional fit and feel for players on the court and the non-marking rubber outsole is ideal for any surface. 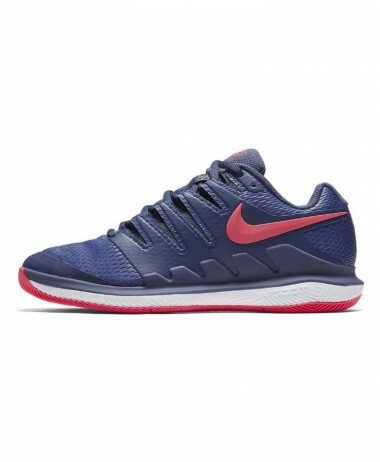 This is a great shoe for a player who is developing their game and their footwork. 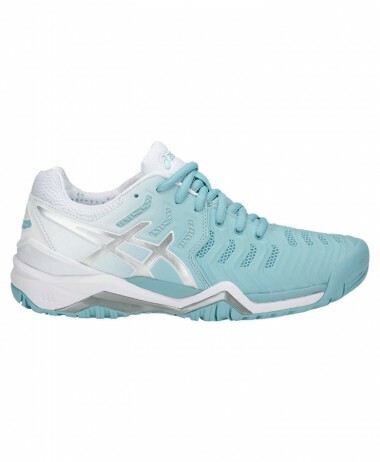 Upper: Full leather upper for a comfortable, supportive feel right out of the box. Durawrap technology provides added durability in key areas. 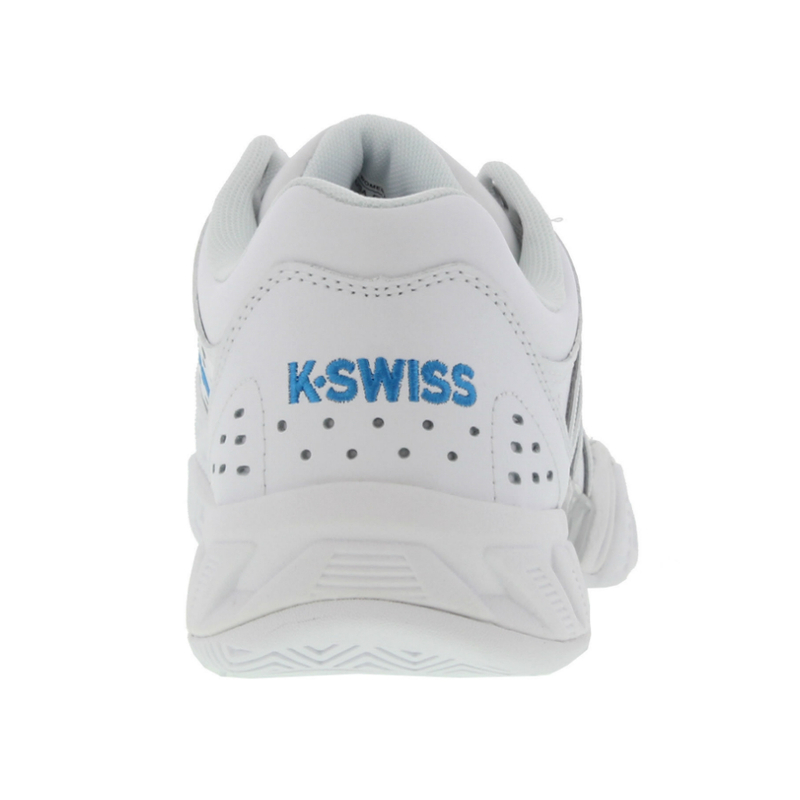 Midsole: K-EVA midsole with a midfoot shank provides a supportive and stable base under foot. 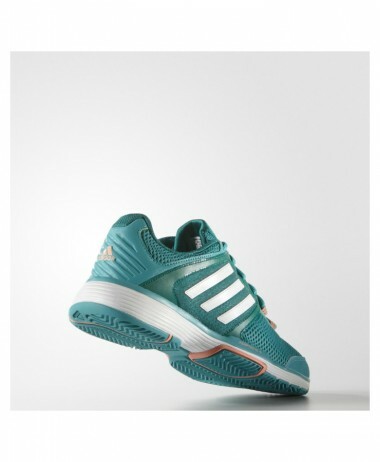 Outsole: Aosta 7.0 rubber compound in a modified herringbone tread pattern provides good traction and durability on any court surface. 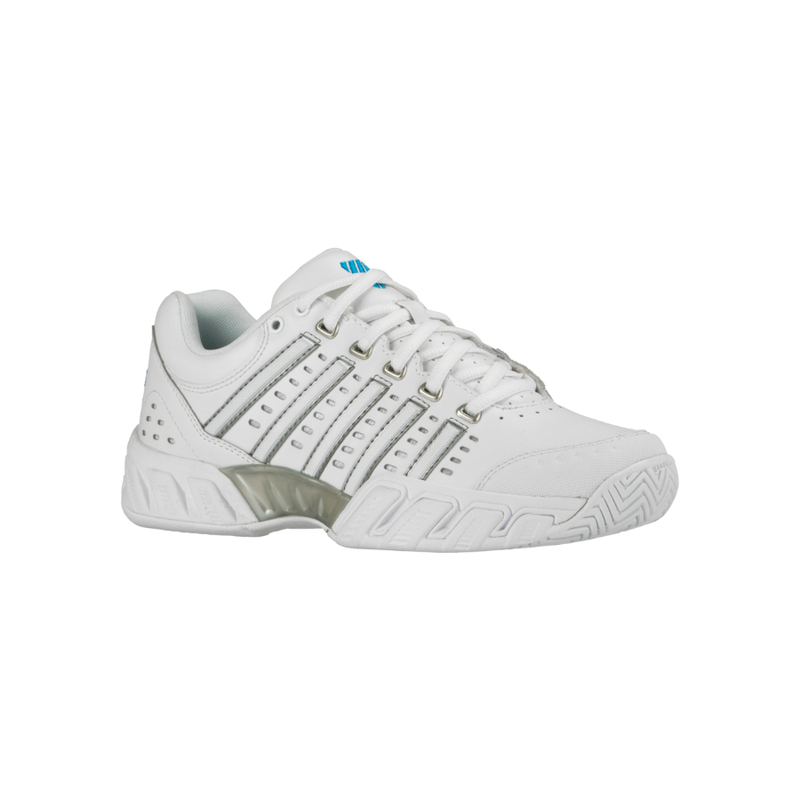 Come in store to PURE RACKET SPORT and try these shoes, or any of our large range of LADIES TENNIS SHOES – compare and contrast other options you might not have considered. Sometimes it’s necessary to buy a size larger or smaller than usual, and some fits are wide and some narrow….. Located in Farnham, Surrey we are a RACKET SPORT SPECIALISTS – totally dedicated to all things tennis, squash and badminton. 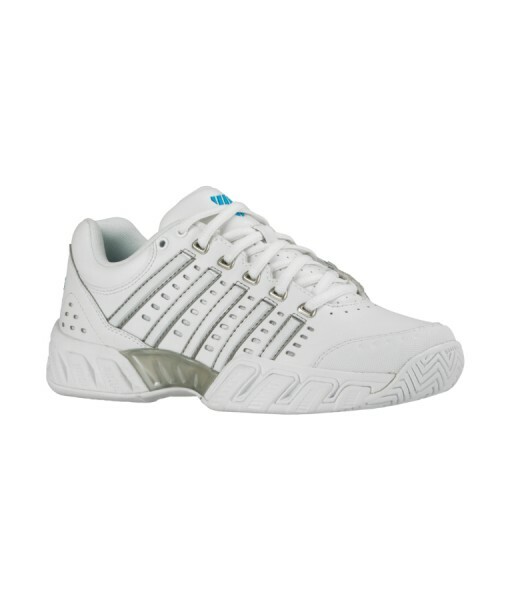 SKU: N/A Categories: Ladies Tennis Shoes, Sale, Tennis Brands: K-Swiss.